Home > Hallmark Ornaments By Year > 2012 Hallmark Ornaments > View All 2012 Hallmark Ornaments > 2012 Light of the Party! 2012 Light of the Party! 2012 The Light of the Party! 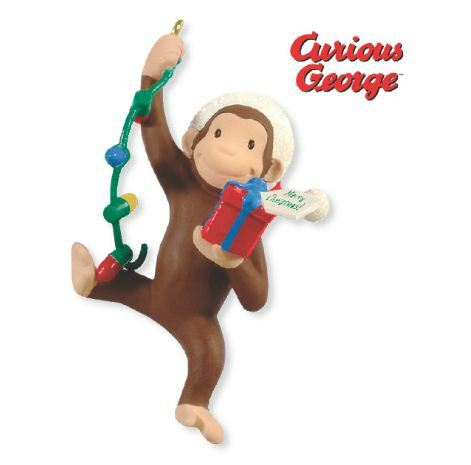 George arrives hanging from a string of Christmas lights!